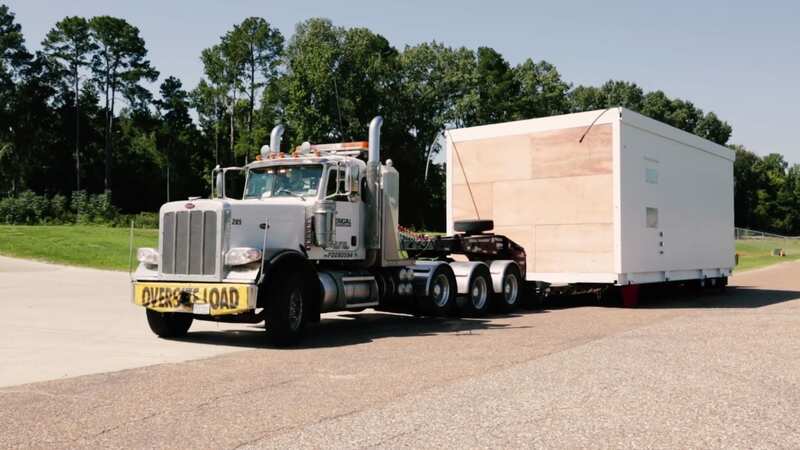 For over 30 years, Fibrebond, located in Northern Louisiana, has built mission-critical equipment structures for the power industry, telecom industry, and backup power generation. Building a platform or building is the simplest thing we do. It’s the installing customer’s equipment while handling and wiring correctly where we make the difference. At Fibrebond, we have the ability to simplify a customer’s complex needs by bringing those needs into our facility and outputting a reliable product. It’s about how you build the structure and how you take care of the equipment you put in the structure.